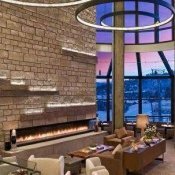 The Westin Snowmass Resort really lives up to its claim of providing a "heavenly" retreat to its guests. 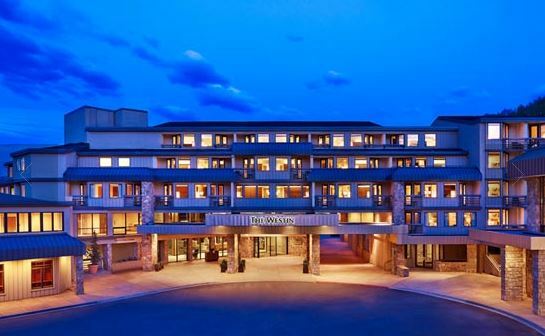 Right in the center of Snowmass Village, the Westin features an all-new modern design and convenient access to all mountain recreation activities. Inside, the Westin is busting at the seams with accommodations and amenities. 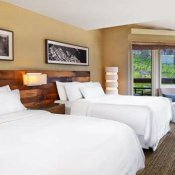 Each room has a signature Westin Heavenly bed with 100% Egyptian cotton sheets and bedding, so you are sure to be rested and ready for each day of skiing or snowboarding. 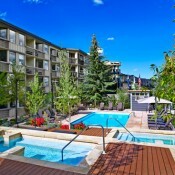 Featuring a spa, 2 work out centers, an outdoor pool, and 2 hot tubs, guests at the Westin really do get the full package. 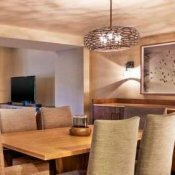 The Westin also offers food to meet any mood, including Kitchen for sophisticated cuisine, as well as Vue, a hotspot bar perfect for après ski and casual dining experiences. 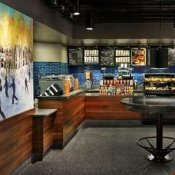 It even has a ski-in/ski-out Starbucks! 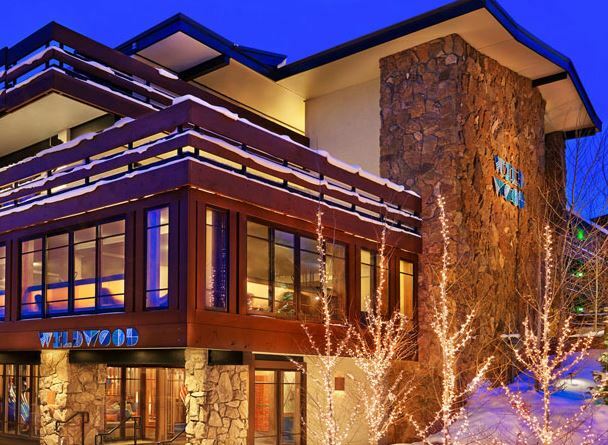 Sistered with The Wildwood Snowmass Lodge, this centrally located locale is a popular meeting place. 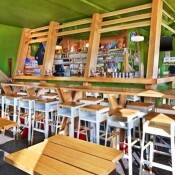 Your friends and family will want to meet there to hit the slopes during the day and the bars at night. No matter where you go, you will be just steps away from your heavenly suite. Crazy drive up there. Grateful for the free buses. Beds are so comfortable. Staff was amazing. Beautiful scenery. 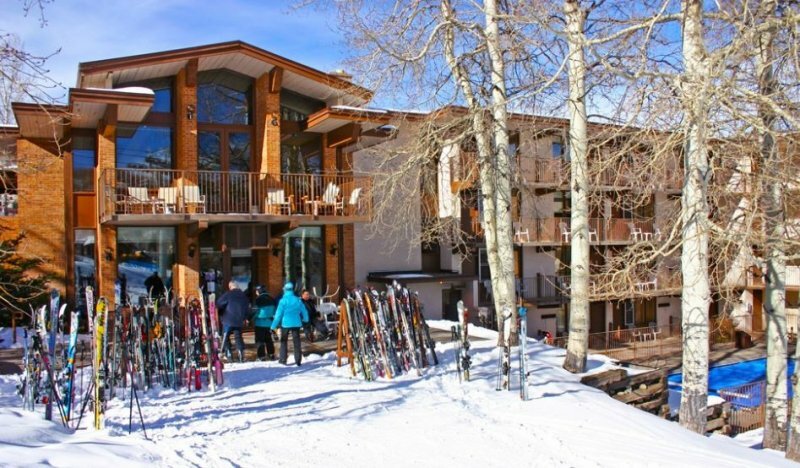 Snowmass is a great area to ski/visit. 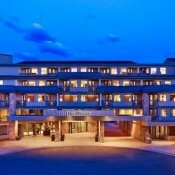 My wife and I had a fantastic experience at The Westin Snowmass. The service was impeccable. From the moment we pulled up to when we left. Special shout out to Parker at the Bar. He was super kind, friendly and funny. All in all it was a good time and money well spent. 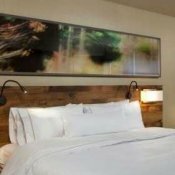 I loved my experience at the Westin. I did have a couple issues with room service and availability and the wrong menus however they made it up to me and then some. I loved relaxing in the hot tubs and Tyler gave the best massage at the spa. It's awesome that you can ski in and ski out but we weren't there for skiing on this trip so that will be something we can do next time because we will definitely be back. The beds were so comfortable for a hotel as well. Usually I can't sleep and I suffer a lot from pain sleeping in hotel beds. But these beds are almost as comfortable as my own bed haha. Looking forward to my next visit. Location is great. Rooms need to be updated and pool and hot tub are small. While we were there an elevator was down and very time consuming getting to and from your room, we used stairs most of the time. Staff was very friendly. Would recommend for location only. We paid more than we should have for the room and expected more than what we had. My wife and I stayed here for a week due to a convention she was attending in the hotel conference center. The whole staff from shuttle driver at the airport to the entire in- house crew are amazing! You will even get a follow-up phone call from "express service" to confirm that your request was fulfilled. 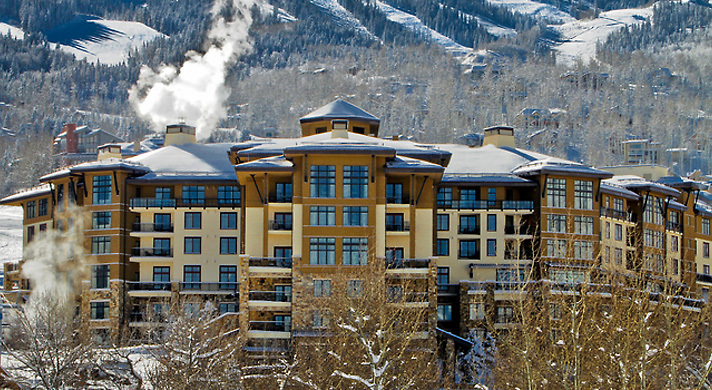 Ski In/Ski out and an amazing spa facility are just the beginning. Great experience! !